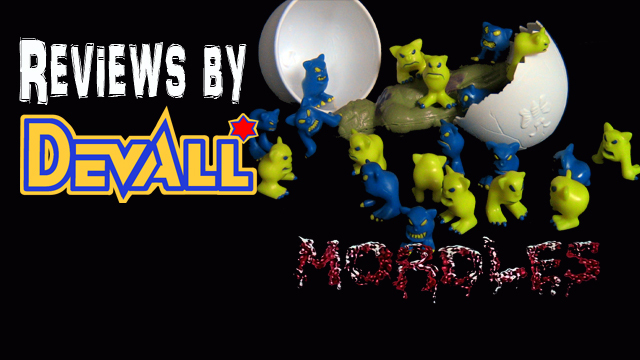 D&D Toys and Collectibles Episode 119: Kane County Aftermath and ToyFinity.com! 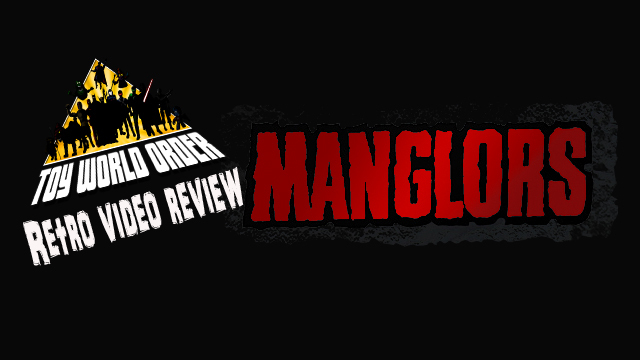 D&D Toys and Collectibles Episode 98: MAXX Zero and Mordles and Manglors, OH MY! D&D Toys and Collectibles Episode 78: Four guys, Toy talk and Back hair!